October 25, 2016 — Black Label Trading Company is pleased to announce they are shipping SANTA MUERTE to select retailers this week. 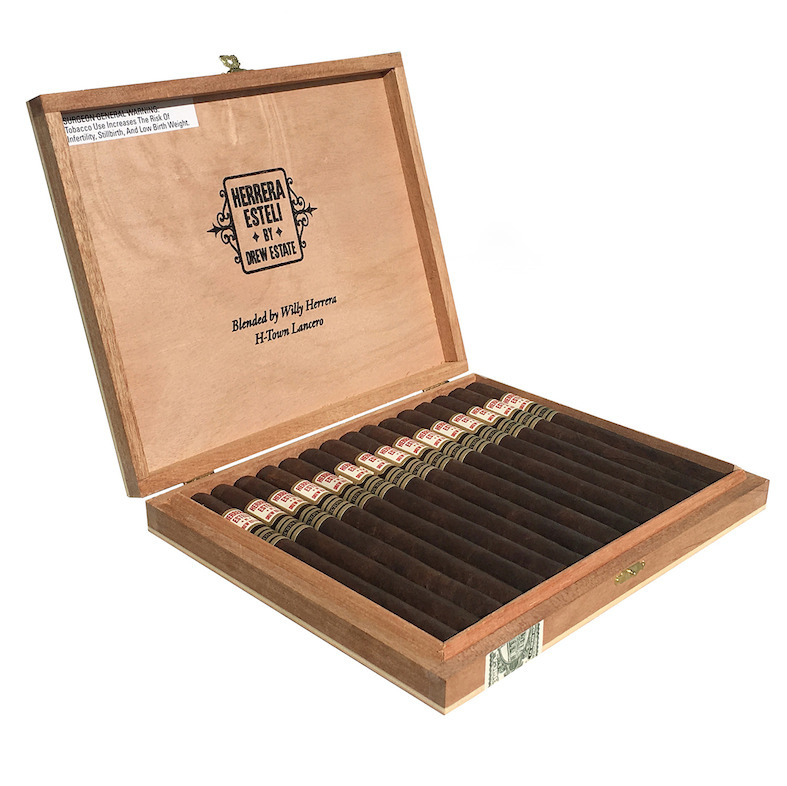 Wednesday, October 19, 2016 — Miami, FL – Drew Estate announced today the exclusive release of the Pappy Van Winkle Family Reserve Barrel Fermented Churchill and the Pappy Drew Limitada to Pappy & Company, the online store of the Van Winkle Family located at www.pappyco.com. Springfield, VA (October 17, 2016) – Omar de Frias, owner of Fratello Cigars, has resigned from NASA after more than a decade.